Congratulations to the following Sharks for winning their weight classes in the PCAL Cypress Division Meet. 132 pound weight class Macedonio Alabbad. 145 pound weight class Hunter Blinkenberg. 152 pound weight class Justin Parker and 160 pound weight class Isaac Tani. 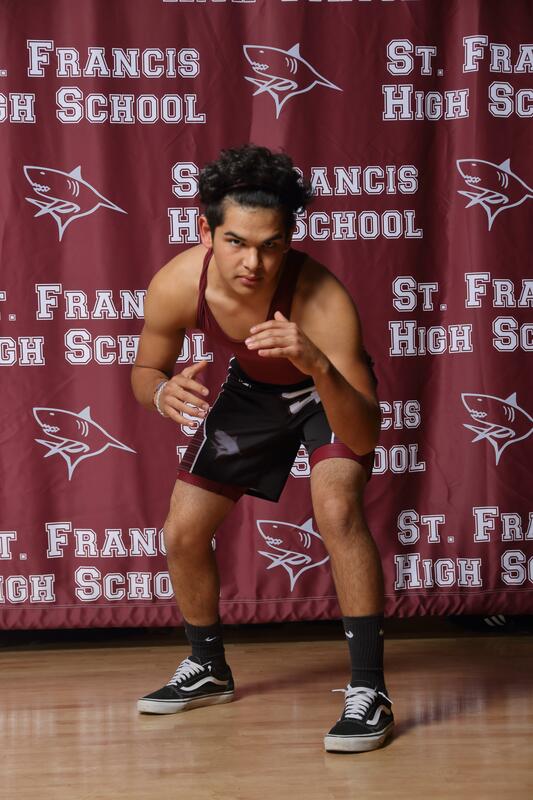 Other Sharks who placed 2nd were Manuel Madrigal (220) and Isaac Davila (285) and Zach Paz finished 3rd (170). all of these Sharks will move onto the PCAL meet in hopes of qualifying for the CCS. Go Sharks!